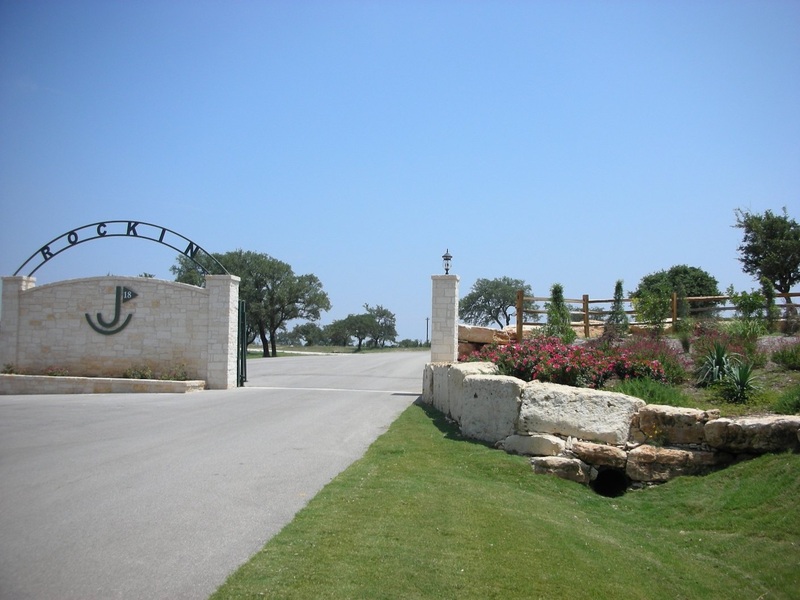 Check out these amazing residential golf course lots for sale at Rockin J Ranch, a controlled access community with an 18 Hole Championship Golf Course at the Valeer Creek Club. Some of these available lots have nice views on the golf course with various sizes from 0.3 acres to 1 whole acre. Other amenities in this Texas Hill Country resort location are junior size Olympic Swimming Pool, picnic pavilion, 12 acre nature park, equestrian center for your horses, and nice lake for fishing or kayaking. Prices range from $34,900 to $90,000. Homes in this community start in the low $300,000, and go up to $550,000. You owe it to yourself to have the lifestyle you want in this wonderful community just south of Blanco, TX, and a 45 minute drive further south to San Antonio, and Austin, TX is 45 minutes to the Northeast.